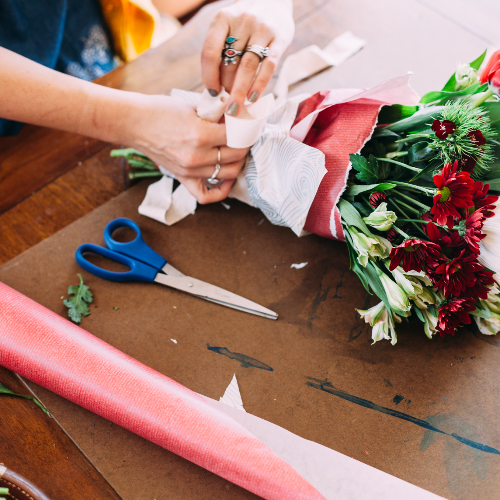 An open house style workshop where attendees will have instruction at the ready as they play with blooms, greenery, tissue paper and ribbons to make bouquets for those they heart this Valentine's Day. A unique workshop experience in the style of a creative open house! Stop into the Zest Studio anytime from 3pm-7pm for a fun, interactive BOUQUET BAR that let's you be the artist for your loved ones. Instruction will be at the ready, as you dive into buckets of blooms and greenery with the finishing touches of colorful tissue and ribbons. 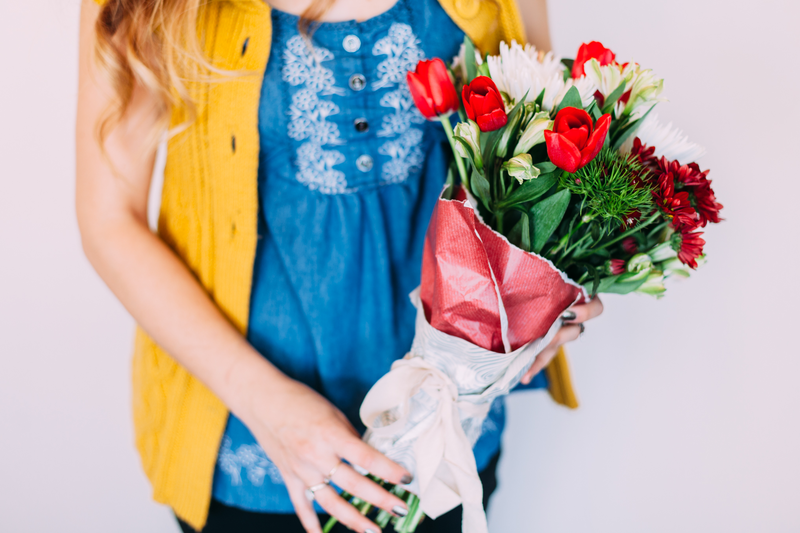 Let your sweetie and/or loved ones know just how much they mean to you this Valentine's Day! Take care of them all with one fun event! 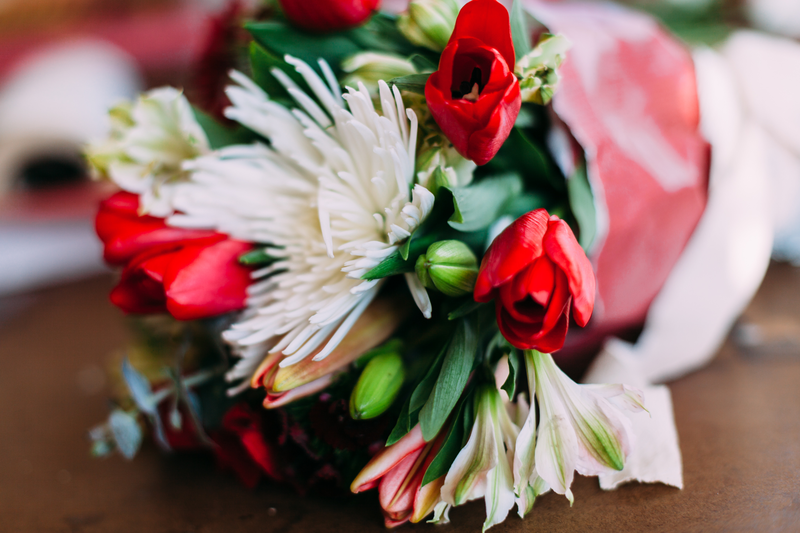 Ticket prices vary based on how many bouquets you wish to make. All supplies will be provided plus refreshments. Don't delay in ordering your tickets, as space and supplies will be limited and we would be sad if you missed out on the fun!